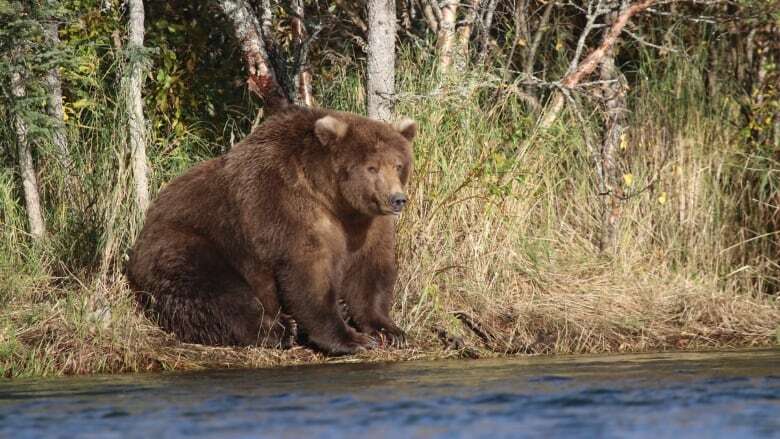 Beadnose nosed out a larger Alaska brown bear, a male called 747, and likened to a jumbo jet in online votes collected by staff at Katmai National Park and Preserve during a wildly popular event called Fat Bear Week. Male bears are bigger, but Beadnose was deemed to be more rotund. Her radiant rolls were deemed by the voting public to be this year's most fabulous flab, the park said on its Facebook page. "Our chubby champ has a few more weeks to chow down on lingering salmon carcasses before she heads up the mountains to dig herself a den and savour her victory." October, the month before bears go into their dens to hibernate, is when the animals work the hardest to build the body fat they need to survive winter. And October is a perfect time for nature lovers to watch Katmai's livestream video as the park's brown bears do their pre-hibernation gorging. 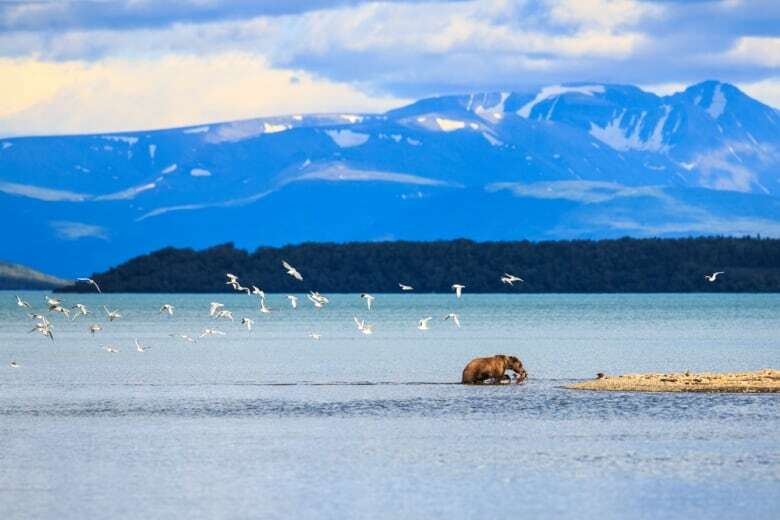 Fat Bear Week may be fun and games for human spectators, but it is serious business for bears, said Andrew LaValle, a Katmai ranger who is in charge of most of the park's social media postings. "This might be entertaining, especially with these beautiful, majestic animals, but this is a life-or-death struggle," he said. The bears have to eat a year's worth of food in a few months but really start to chow down in June when sockeye salmon begin swimming upstream through the park to spawn. Bears can lose a third of their body weight while hibernating, LaValle said. Throughout the past week, park staffers have posted photos of individual bears and gathered input from viewers who selected ​favourites in a bracketed, tournament-style competition. This year's competition started with 12 bears before reaching ​Tuesday's Beadnose-747 faceoff. Luckily for Katmai bears, their home holds a river teeming with fish from the world's largest natural salmon runs. The Brooks River is a spawning site for salmon based in southwestern ​Alaska's Bristol Bay. 'Sent chills down my bones': Bear seen eating another bear in central B.C.